I did a post a few years back about my favorite momma instagrammers - and this group of ladies is still at the top of my list. But I have a few more accounts that I just LOVE now and I want to share again. Here they are! 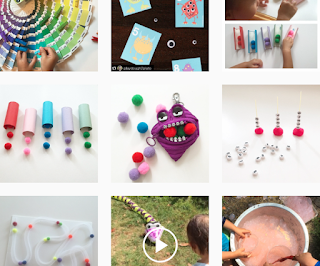 @BusyToddler - This momma posts AMAZING craft and project ideas to keep your kids (and you) entertained. 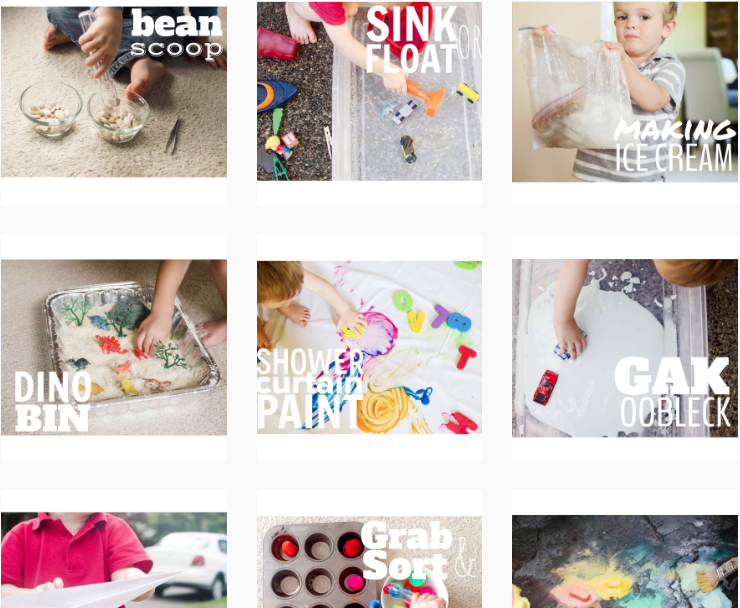 If you feel like you do the same thing with your kids everyday - follow @BusyToddler and get so great, original ideas. @jollybforkids - Another account with great ideas for keeping young ones entertained. Many of these ideas are with things I have laying around the house - so they are easy to implement. 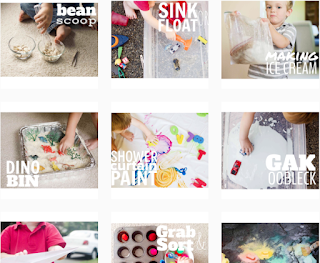 Fun color sorting ideas too. @ministyleblog - I don't have the time to read blogs like I used to. I wish I did - but I barely have time to read news sites. And write my own blog. 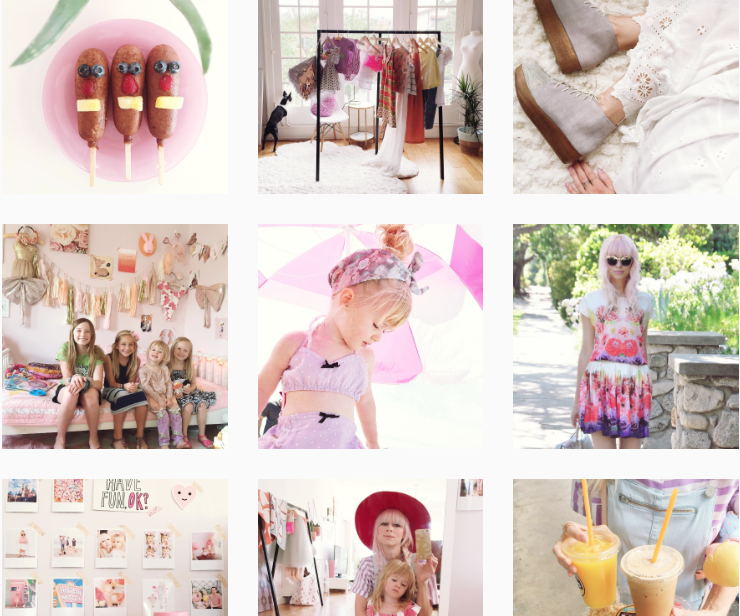 Following blogs on Instagram is like a quick fix. Mini style is a great blog that I don't always get around to reading. But I always find gems in their Instagram feed. 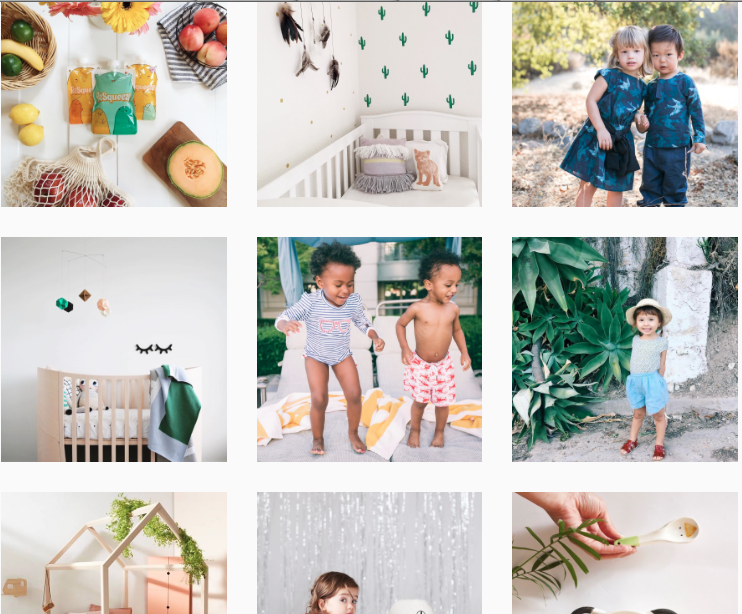 @Fancytreehouse - My favorite thing about this feed might be the lovely pastel colors that pop when you look at her little squares. So cute. So happy looking. @thealbumsco - This small community shows some lovely simple family moments. 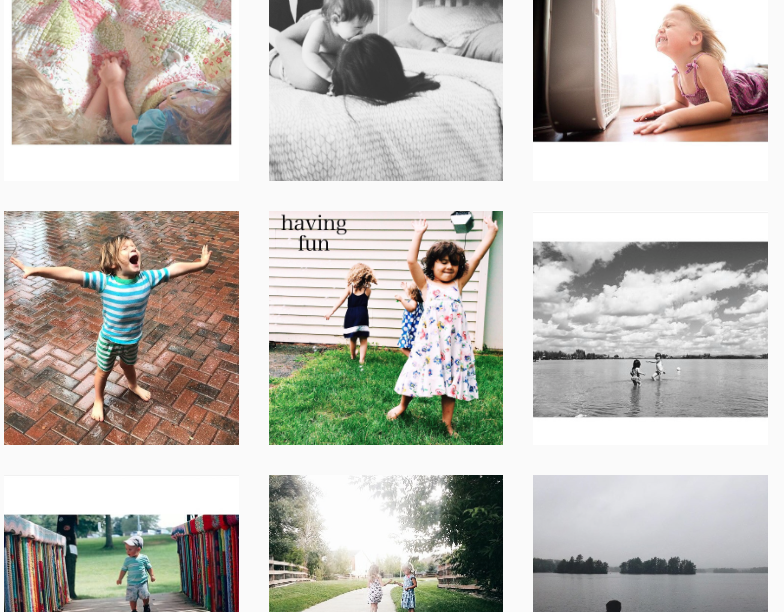 The daily #instaprompt is always fun to look at for some photo inspiration. I have found some amazing photographers through this community. It's hosted by The Albums - where you can print and sort your pictures. Just some of my favorites. You can follow me over at @emartini68 and my husband at @themartinbunch. His pictures are better than mine.